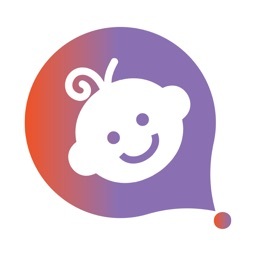 Store, organize and share your baby’s memories with family and friends for FREE! 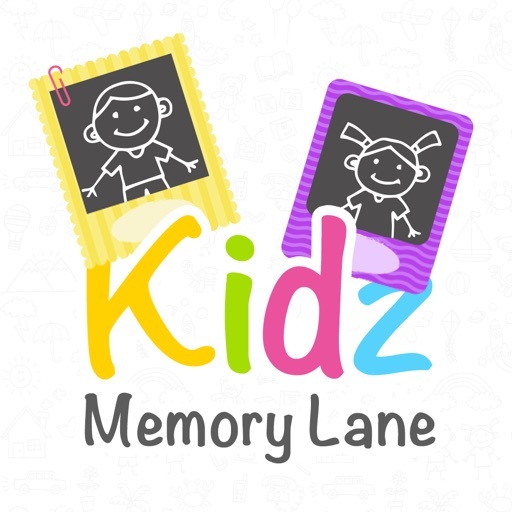 Built with love for children, Kidz Memory Lane helps you keep records of your child’s memories from birth till they grow up. For parents and to be parents who wanted to do something special for their children’s and create personalized baby memory book. 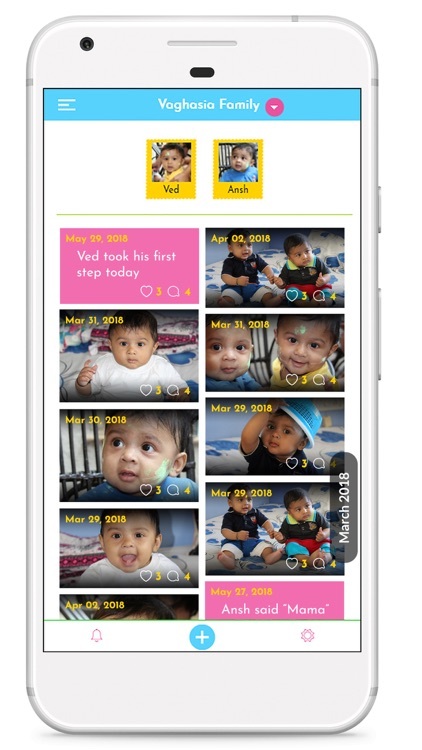 Baby Record book – A digital scrap book for modern era to document your babies’ milestones with pre-defined questions starting from pregnancy, arrival, sitting, crawling, standing and many other special first. 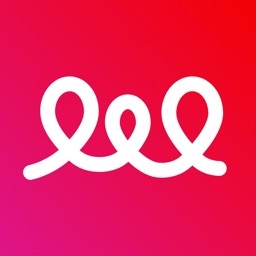 Baby Memory lane – store, organize and share your babies’ memories (photos, videos, notes/stories) with family and friends. •	Private digital memory or photo book for your babies documenting their life through photos, videos and stories. •	Store, organize, and preserve your baby’s photos and moments privately in albums. •	Memories can be organized by albums thus creating baby photo book or family albums. 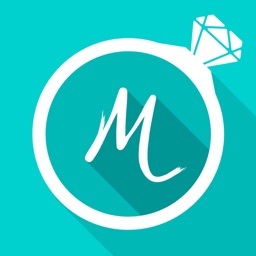 •	View memories in beautiful grid based month timeline. 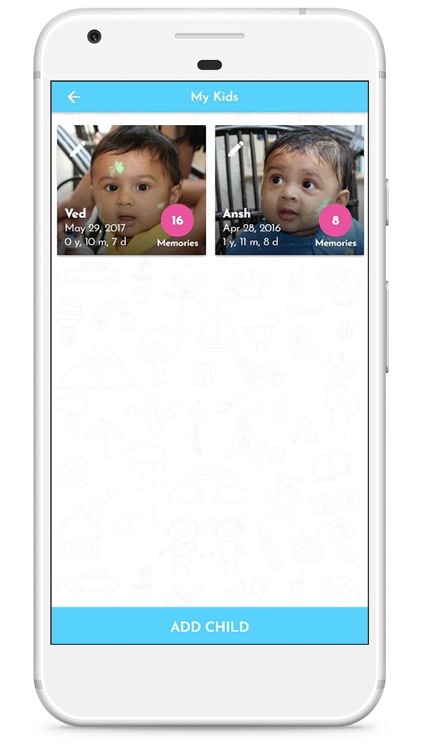 •	View all baby memories by particular date. •	Invite your family and friends to be part of your baby’s stories. 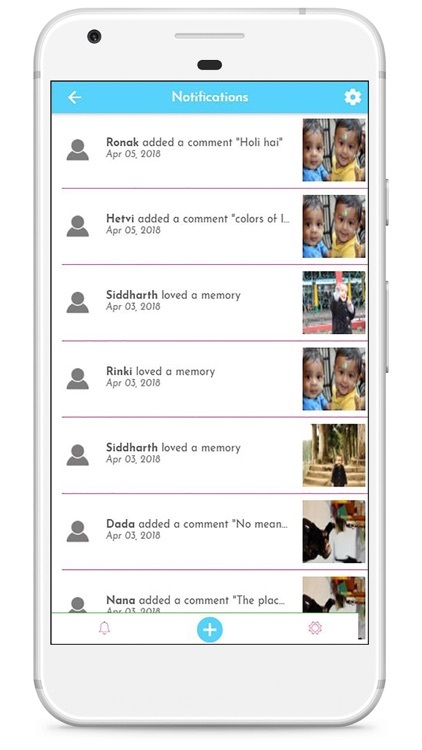 •	Family members can like and comment on memories. •	Notification to family member to keep them updated about new photos. 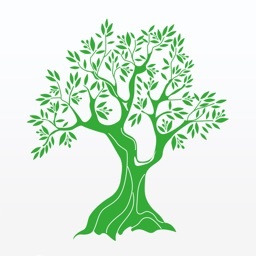 •	Allow access to family member to add memories when required. 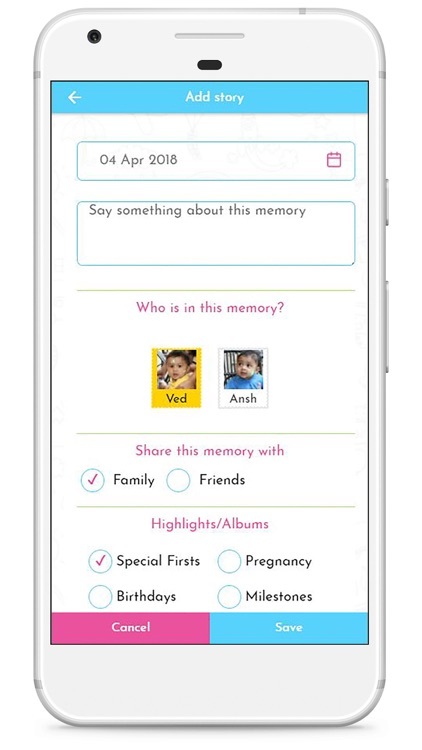 •	Option to keep your memory private to only parents or share with family or friends. •	Option to control notifications. 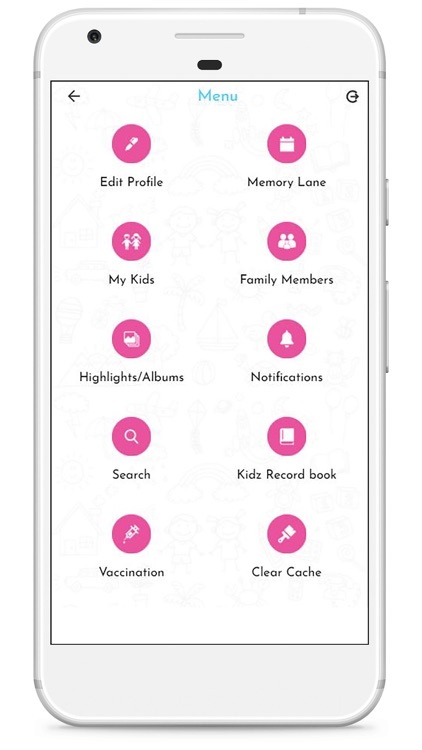 •	Search memories based on date, kidz and date range. 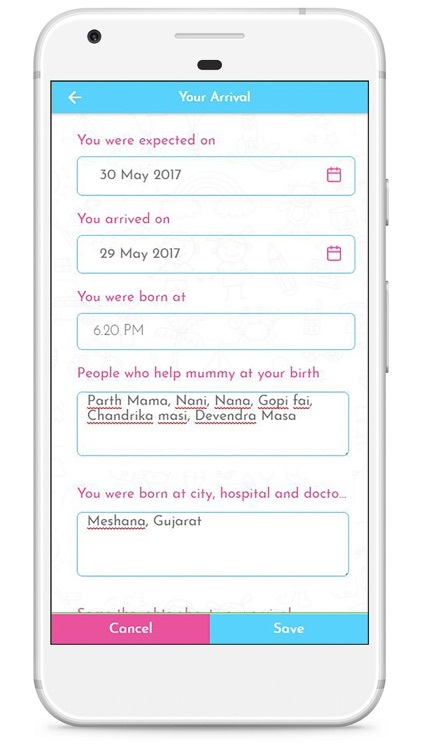 •	Add your new born babies record based on pre-defined template including major milestone. •	Create babies scrap book by filling baby’s record book. 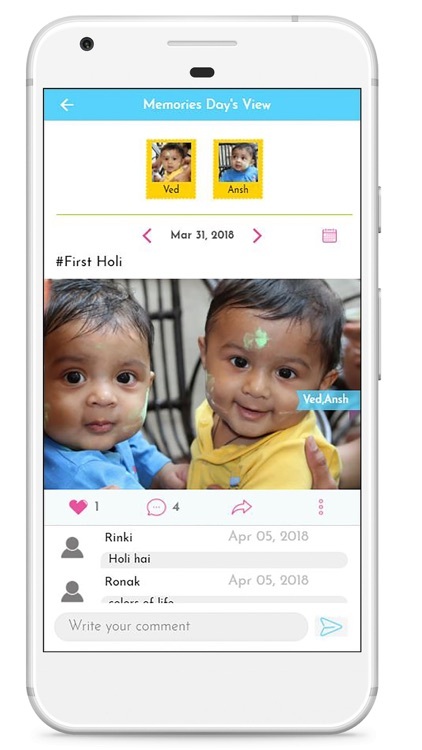 •	Baby records will be private to parents which will help to store milestones, development and “special first” about your kidz life starting from pregnancy to school. •	Record your baby height and weight growth. •	Track your baby’s vaccination schedule. •	Set reminder about next vaccination so that you will not miss it. 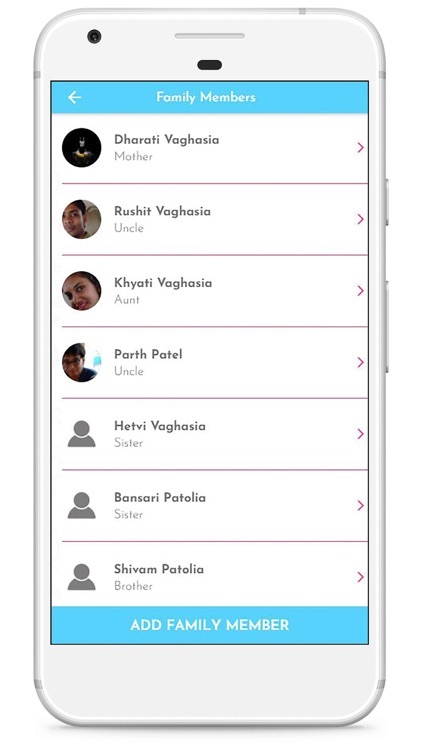 •	Option to remove family members, option for family member to unfollow memory lane. 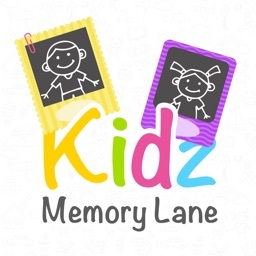 Kidz Memory Lane is made in India for your babies, kids, children’s memories to create baby photos book, albums or journal. If you are not sure what all special moments can be capture just fill our Record book option for creating digital record book or scrap book. 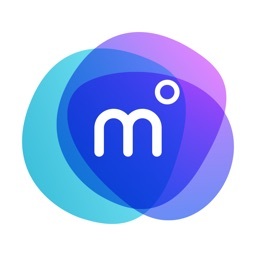 Please rate us on app store and spread the word.